The Longest Day is one of the Alzheimer's Association's signature events where participants from across the world come together and do what they love to stand up to the darkness of Alzheimer's. 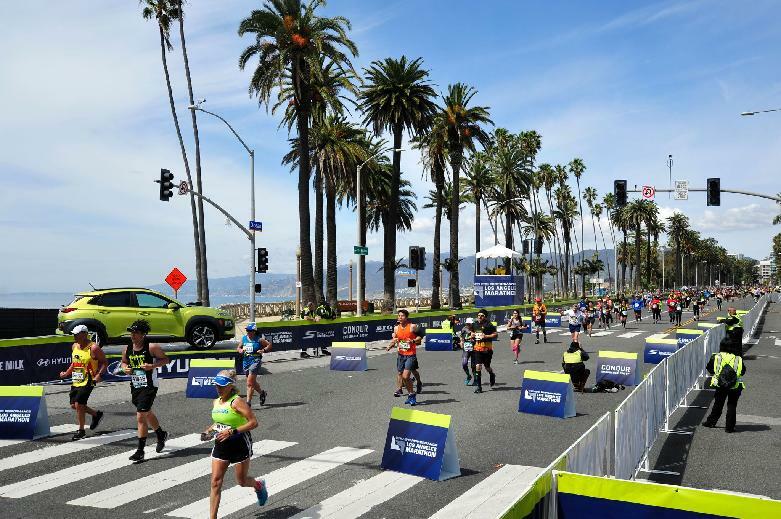 Join us and run the LA Marathon for The Longest Day to help raise funds and awareness for the care, support and research efforts of the Alzheimer's Association. Dan, Sally & Maggie - for Noni!